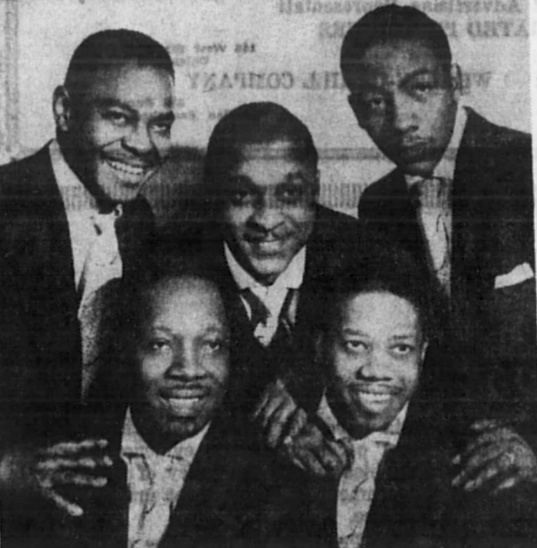 Apollo StarsThe Larks, one of the nation's top vocal groups, will headline the star packed Labor Day week show at the Apollo Theatre on Harlem's 125th St. Appearing with the five talented young men will be Mambo King Tito Puente, Bette McLaurin, the little girl with the big voice; Tun Tun, sensational pint-sized Mexican singing and dancing star; the Mambo Aces, and the Three Dancing Jets. Show starts on Sept. 2.